Kokerboom Motel & Caravan Park in Springbok is situated on the N7 to Namibia in the Northern Cape. It is specially situated for you to enjoy the breathtaking beauty of the flowers and interesting rock formations from your luxury room or camping site. This venue is ideal with some peace and quite in the beautiful Namaqualand. We can assist you by making your wedding dreams come true. Please contact our manager and she will assist you with your wedding day arrangements at our venue. 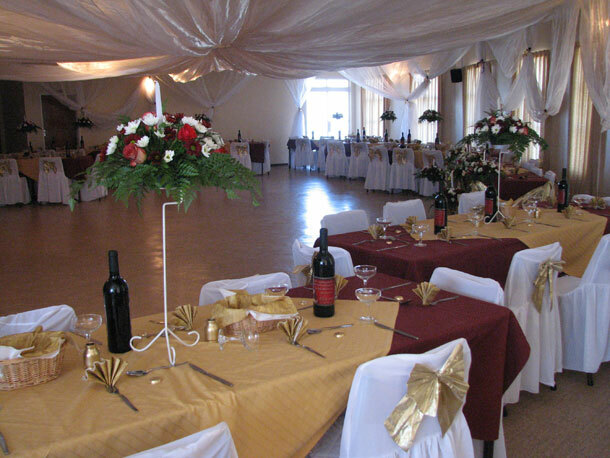 We can accommodate of maximum of 110 of your guests. The bride and groom can spend the first night of their married night in our Honeymoon Suite. The town of Springbok is located a 5 minutes drive from the Kokerboom Motel & Caravan Park – and it offers visitors the very best of both worlds. The calm serenity of the stunning landscape at the Kokerboom Motel & Caravan Park and should you wish to enjoy the village life, Springbok is just a 5 minute drive away. 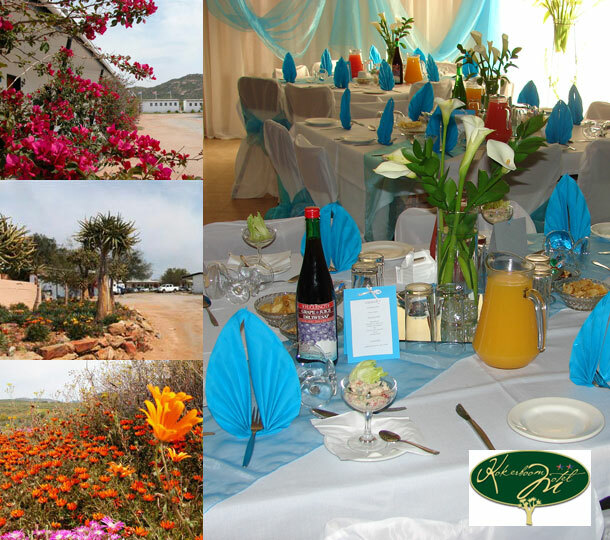 To book your special day here please send an enquiry or visit Kokerboom Motel & Caravan Park. Hi Eleanor. It will be best if you contact the venue directly to get the cost. You’ll find their details in the post above.